Porsche’s newest version of the Panamera is due to land on Australian shores later this year, featuring a completely redeveloped design, both mechanically and aesthetically. When the question of how a sports car and luxury saloon are to work in complete symphony with one another is posed, the answer is simple: “Panamera”. 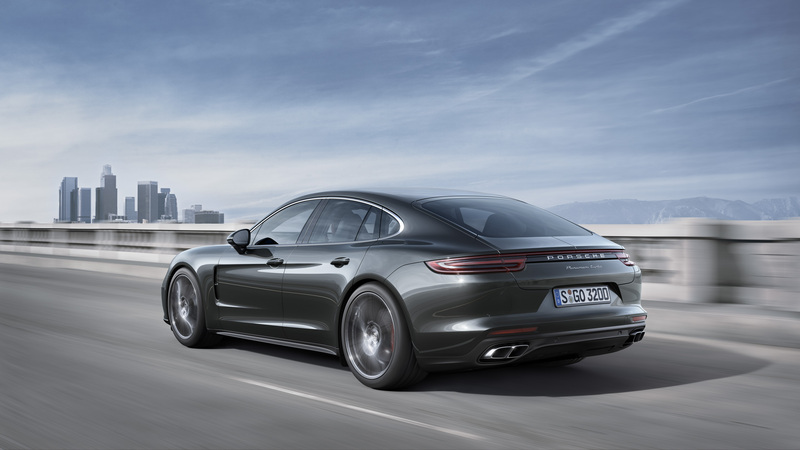 Boasting improvements to the award-winning model’s existing performance, comfort and efficiency: The Panamera now sits comfortably under the banner of one of Porsches best package deals. During the process of updating this already-great model, Porsche set to work re-engineering both the engine and transmission to increase performance and handling, whilst updating the display and control features to adapt to the ever-changing landscape that is technology; with a strong focus on the future and how the brand interprets its progression. 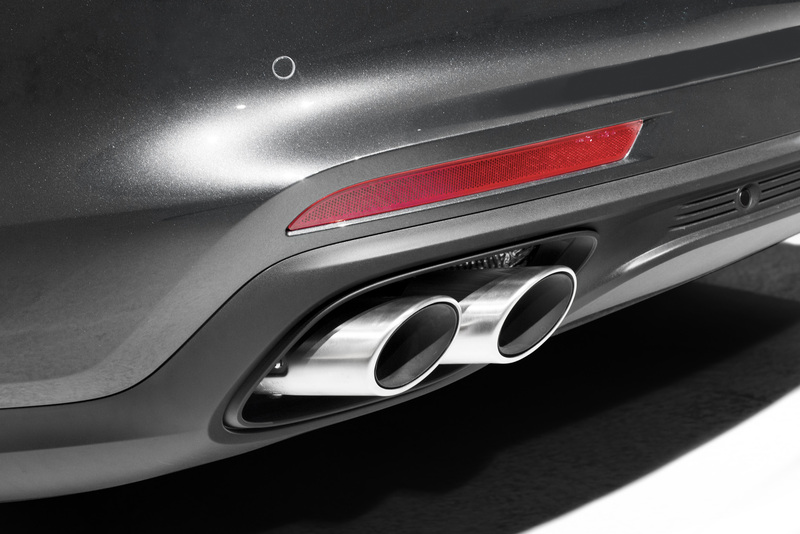 The Panamera’s main design concept is to combine the might of a high-performance sports car with the comfort and luxury of a four-door saloon, resulting in an awe-inspiring Gran Turismo concept. 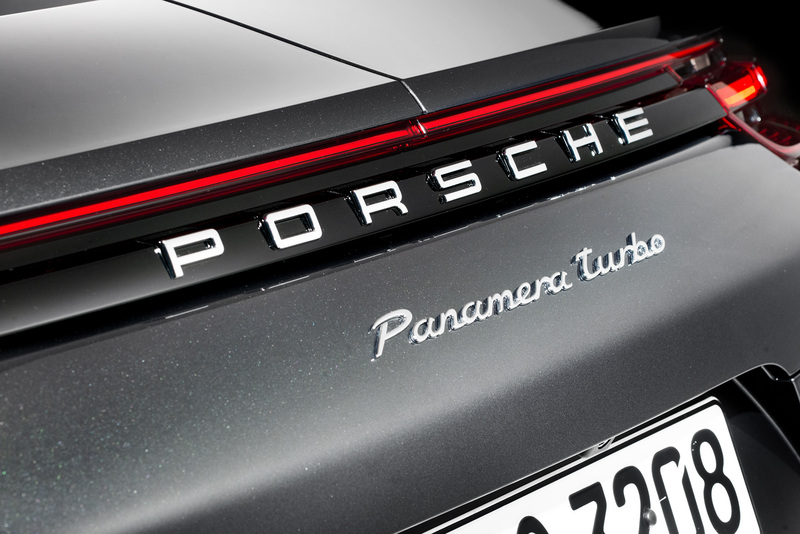 With folding rear seat backrests, a purpose-designed tailgate and up to 1,304 litres of luggage capacity, this makes the Panamera the most versatile and practical model in its class. Porsche’s new Advanced Cockpit features state-of-the-art connectivity, multi-touch controls, flawless black panel surfaces and interactive displays which allow for an engaging and modern experience for both driver and passengers. With smartphones progressing so fast and new software being released more often than ever, the new interactive displays had to not only look good, but connect on an intuitive level to ensure seamless operation of both entertainment features and the vehicle itself. Also updated in the realm of electrics is the new LED matrix headlights as well as InnoDrive and Night Vision Assist systems. 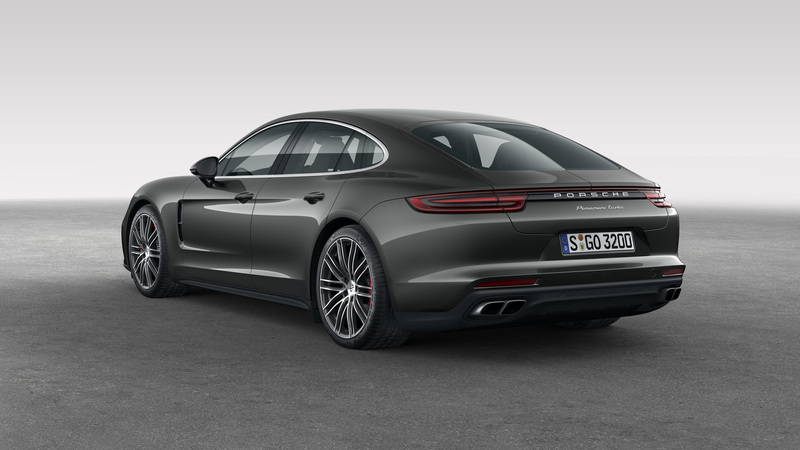 Porsche’s design team has reimagined the traditional Panamera silhouette to evoke subtle yet evident hints of their flagship model: the 911. Featuring flared shoulders, extended dynamic proportions, athletic flanks and a much faster roofline, it’s hard not to draw on the similarities with iconic 911 models. The overall construction combines traditional steel methods with aluminium. 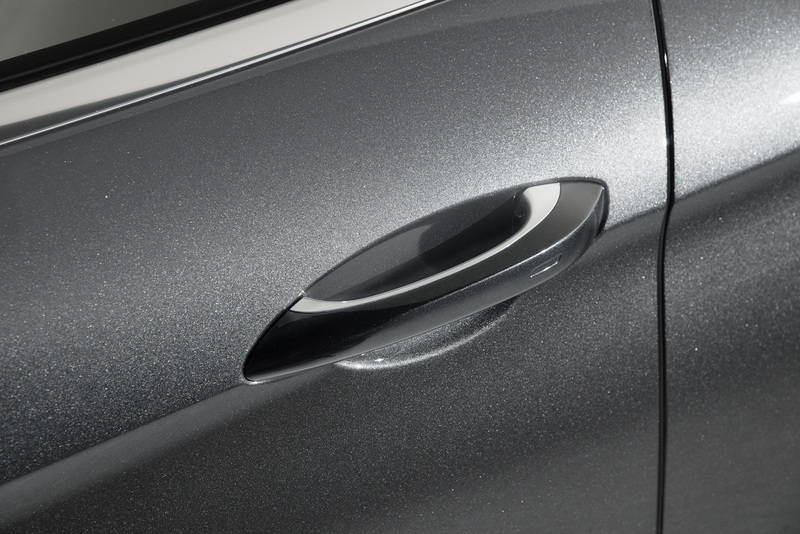 Weight has been brought down to improve performance and handling through this innovative use of materials: Door panels, wings, roof, bonnet, boot lid and side panels are all made from high-grade aluminium. The performance aspects of the new model are staggering, with three engine configurations on offer with their respective models. The Panamera 4S houses a 2.9-litre petrol engine with a very capable 324kW (440hp), however if you go for the Turbo model: it features a 4.0-litre V8 petrol engine pushing out a whopping 404kW (550hp). 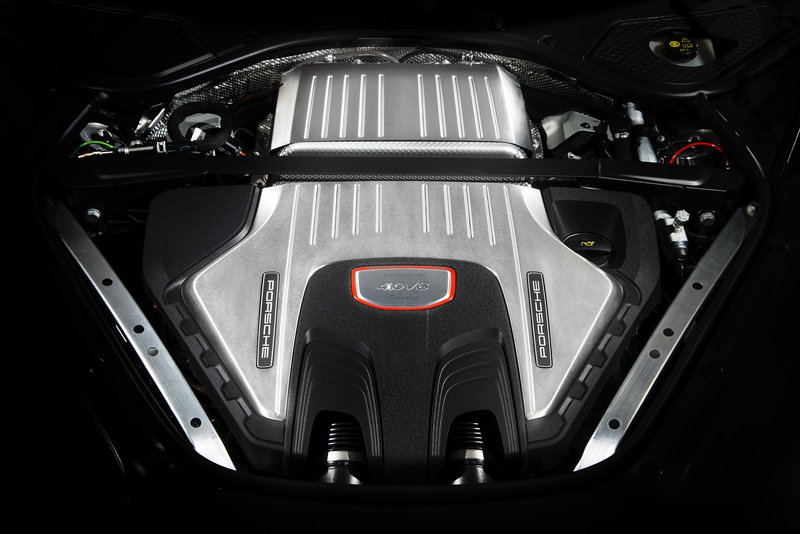 A diesel model 4S is also available in a 4.9-litre V8, pushing out 310kW (422hp). 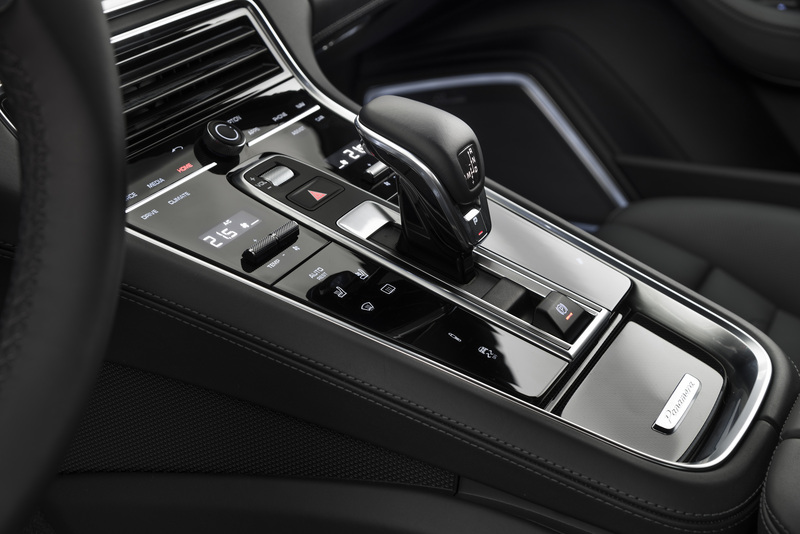 All models also include Porsche’s newly designed 8-speed dual-clutch PDK transmission and all-wheel drive capabilities for a smooth and stable ride, whether cruising or testing its track abilities. Holding all that amazing power and precision together is a fully redesigned chassis including: newly featured three-chamber air suspension, rear axle steering and Porsche Dynamic Chassis Control Sport (PDCC Sport) with Porsche Torque Vectoring Plus (PTV Plus). All of these innovative systems are linked via a 4D Chassis Control. 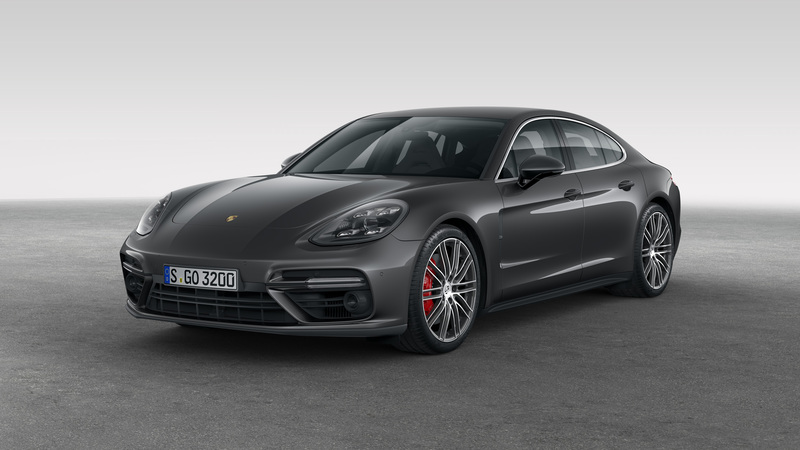 There are a number of iconic Porsche features integrated into the new Panamera, such as 19-inch wheels on the 4S/4S Diesel and 20-inch wheels on the Turbo model. 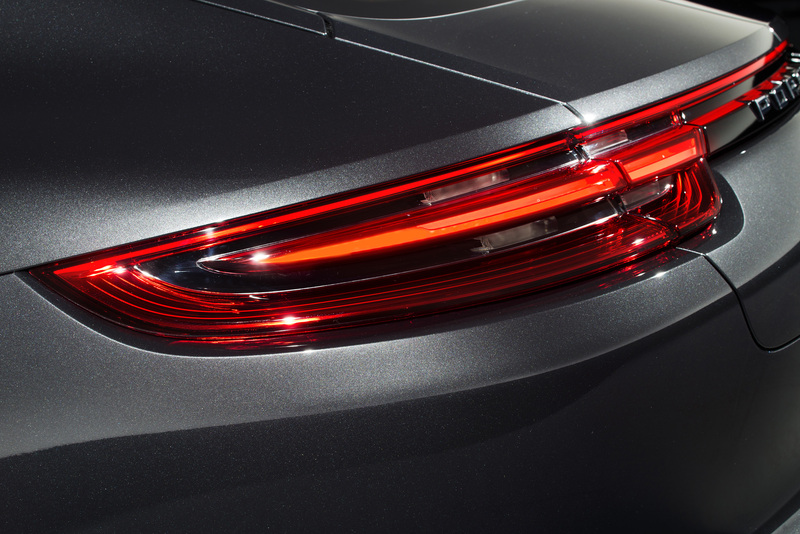 Also included in the new model is: LED headlights (with the option for Dynamic Light System on Turbo models), LED tail lights, 150-watt sound system, rain sensors, automatic boot lid, keyless start and Porsche Communication Management (PCM) with online navigation and Porsche Connect Plus (online services & app networking with smartphones). As for the upholstery? 4S and 4S Diesel models will come with part-leather seats, whilst the Turbo will accommodate a full leather interior. Overall, the Panamera as we know it has undergone a transformation, and not just the cosmetic kind. With increased power, better handling, more effective safety features and a subtle nod to the future, this is one of the best all-round packages to ever roll off Porsche’s production line. We can’t wait to see it on Australian shores very soon.